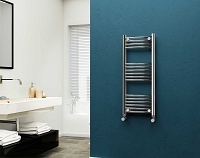 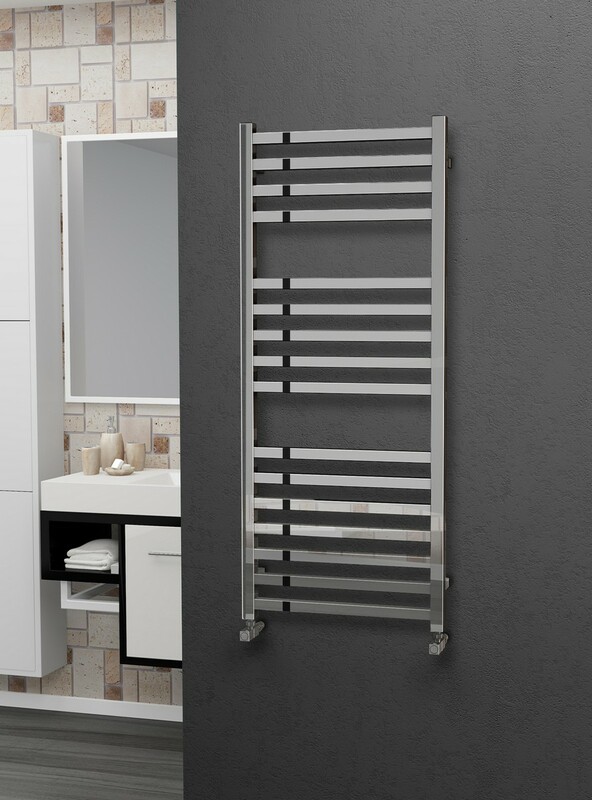 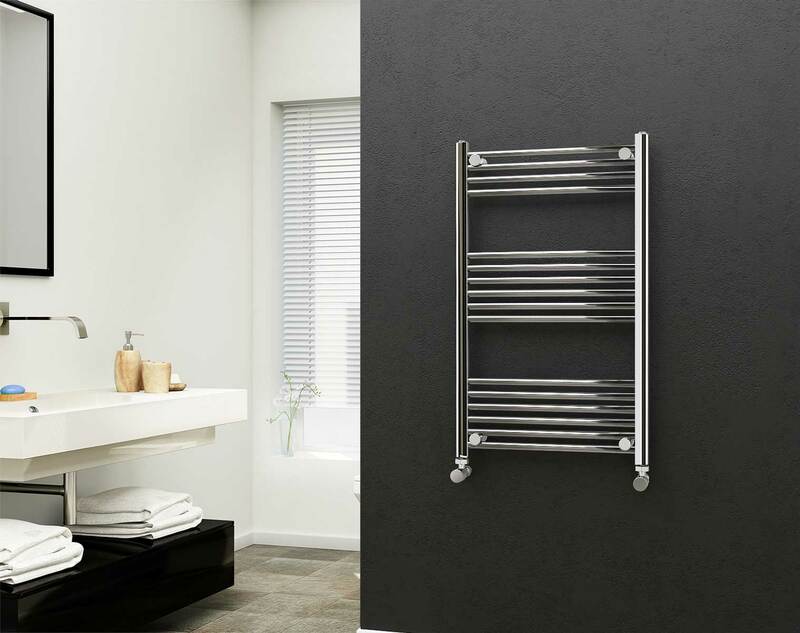 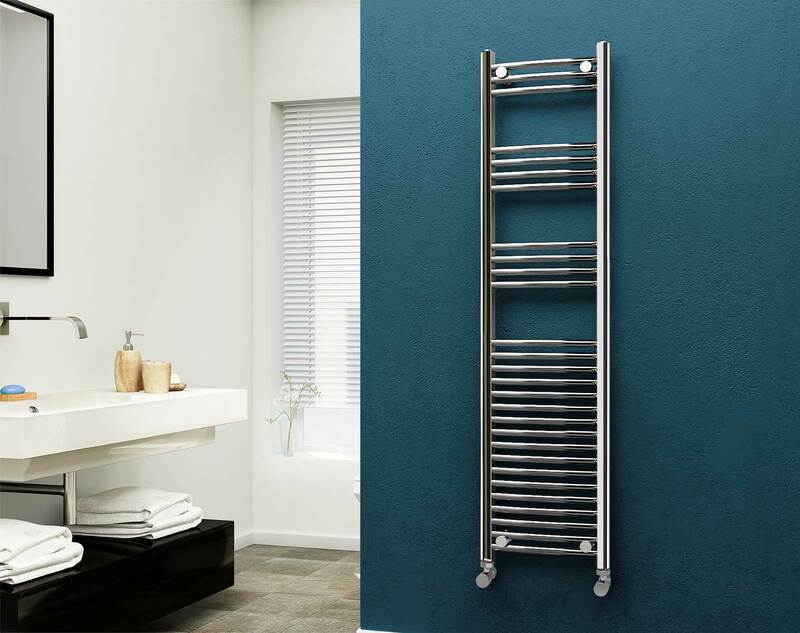 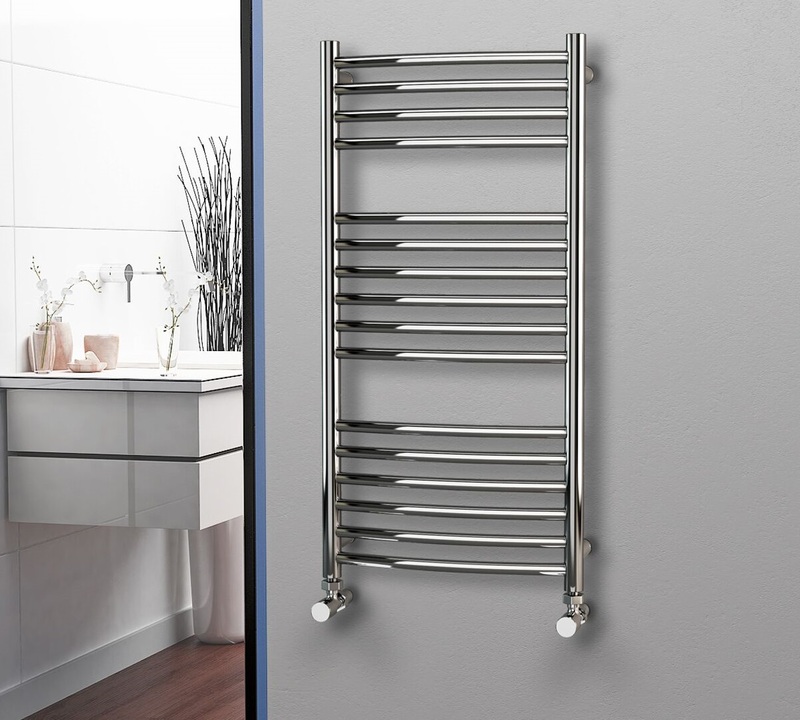 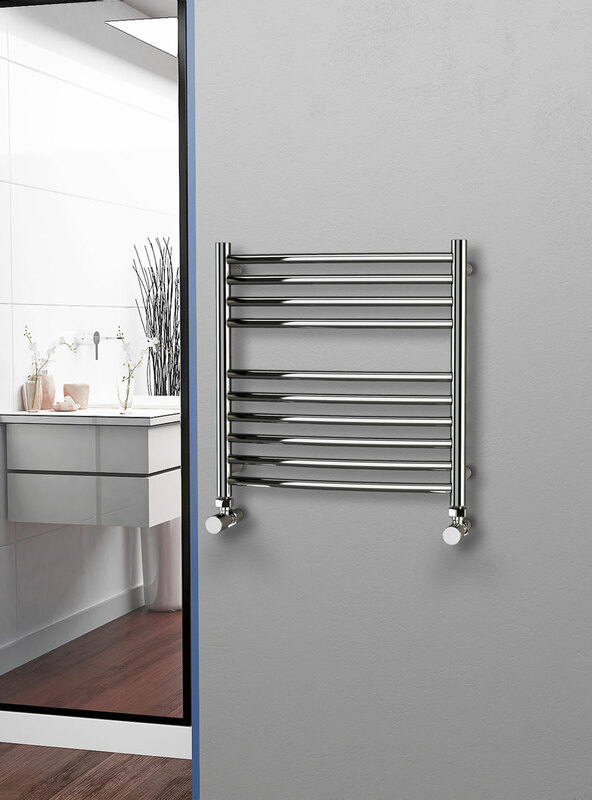 We have designed a wide range of designer towel rails to suit a wide range of home interior design. 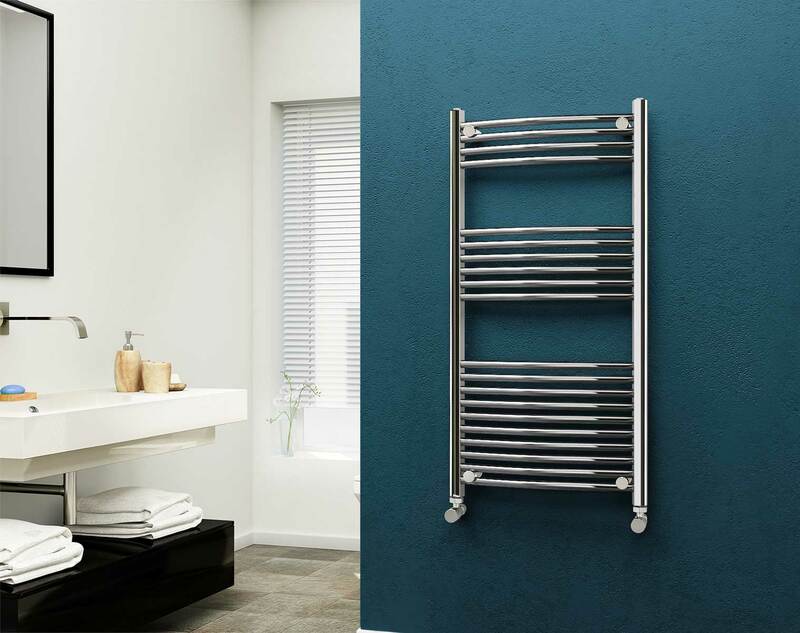 With many years of experience we bring you these ranges which are made to be as efficient as possible and to look as appealing as possible. 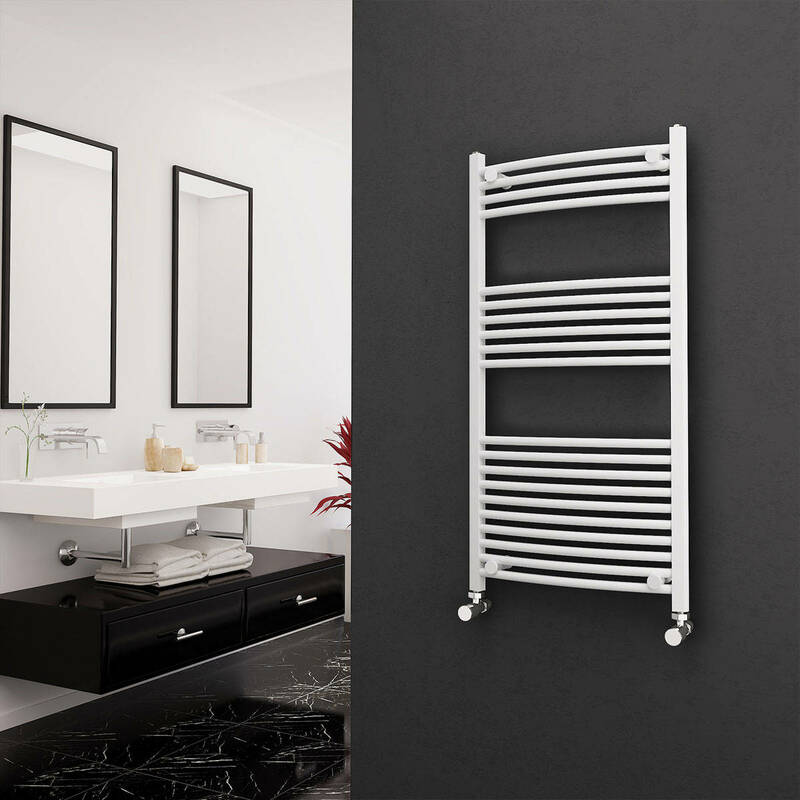 By using different materials like steel, stainless steel and 304 stainless steel, we are able to make pieces of working art for your home.